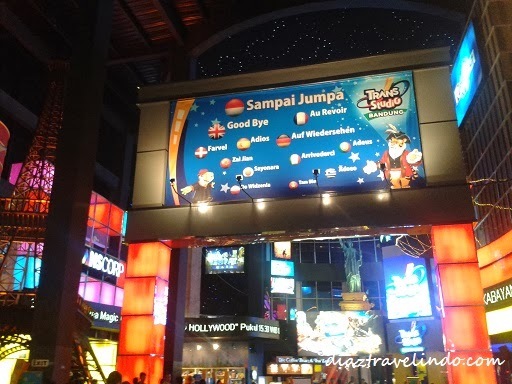 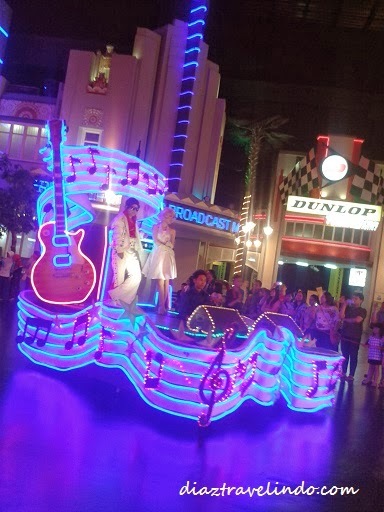 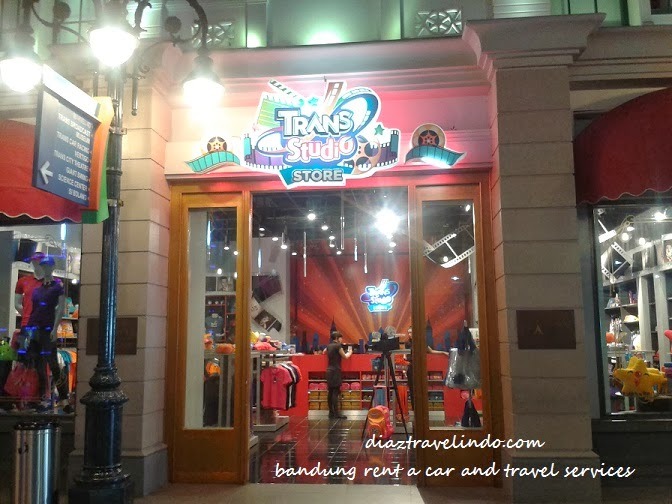 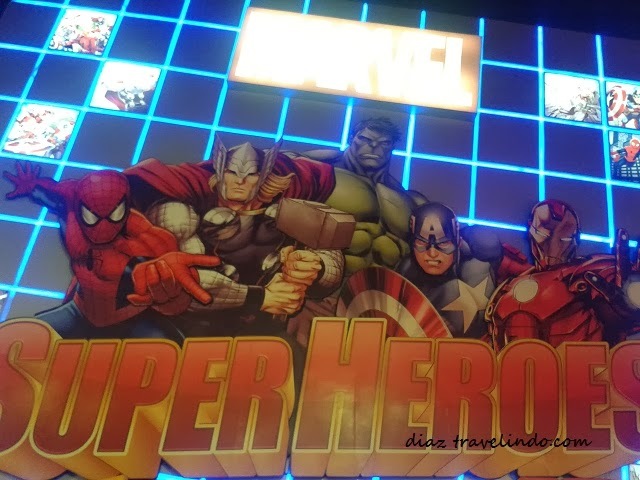 TRANS STUDIO BANDUNG THEME PARK is the second indoor theme park in Indonesia after Makassar. Trans Studio Bandung is much more spectacular and exciting than Trans Studio Makassar, but both have their own uniqueness that makes Trans Studio Bandung not only the biggest in Indonesia but also one of the biggest in the world. 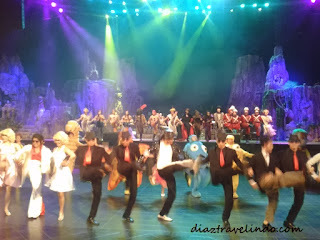 TRANS STUDIO BANDUNG THEME PARK has 20 rides and variety of shows. 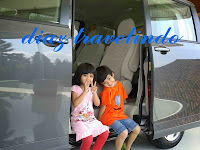 It divided into 3 different zones. 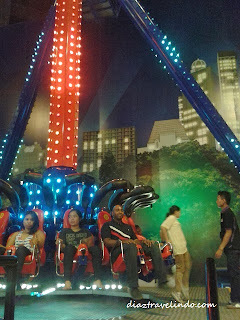 Visitors will feel the experience of becoming a star also become a men behind the scene of your favorite TV programs in TRANS TV and TRANS 7, such as ‘Dunia Lain’, ‘Jelajah’, ‘Si Bolang’ and many more.